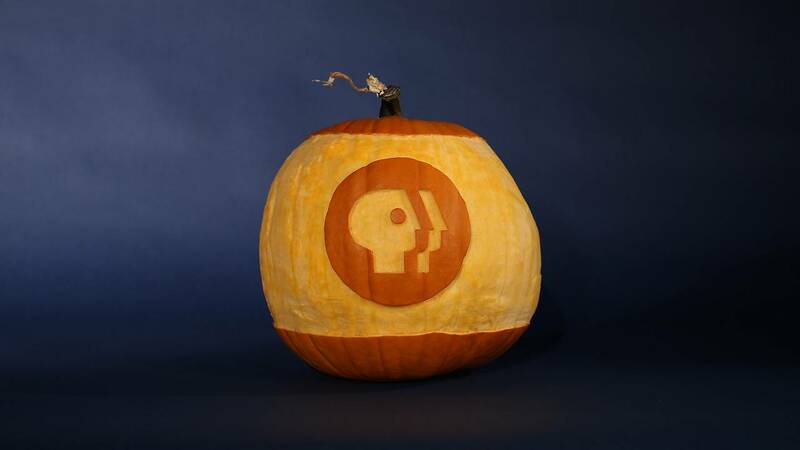 Enter OETA’s pumpkin carving contest for a chance to win some OETA swag. Simply carve a pumpkin inspired by your favorite show or character featured on OETA, snap a photo, and share on Facebook, Twitter, or Instagram. Be sure to tag us (@OETAOK) and use #OETAPumpkinChallenge. Your design must be inspired by a show (past or present) on OETA. Submission deadline is Tuesday, October 31, 2017. Only submissions from Facebook, Twitter, or Instagram that have tagged us (@OETAOK) and use #OETAPumpkinChallenge will be considered. The OETA staff will select the winner based on creativity, execution, and presentation. One lucky winner will be notified by Friday, November 3, 2017. Did you watch PBS as a kid? If so, what show? What has been your favorite performance over the last year? Have a celebrity crush from PBS? Think of a historical feature from a show on OETA.